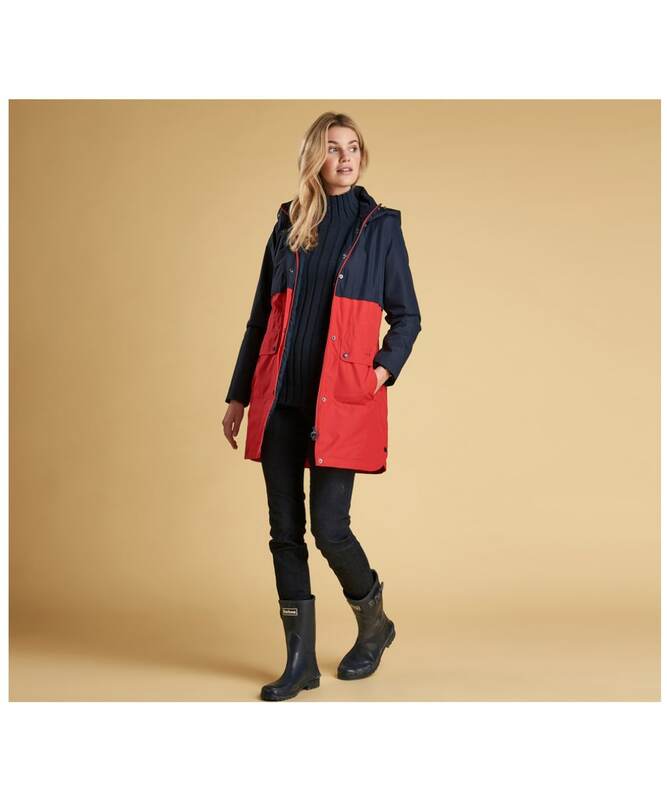 Heading outdoors this season? 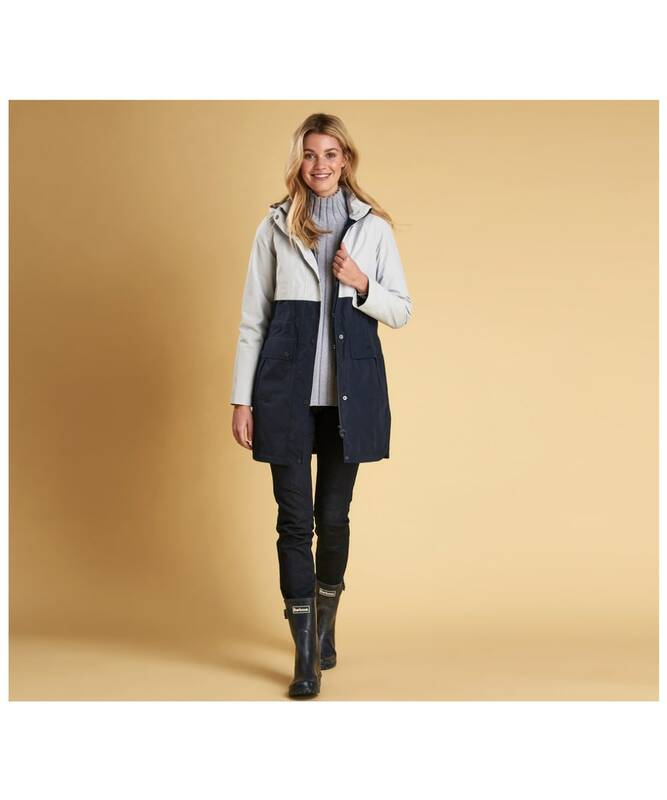 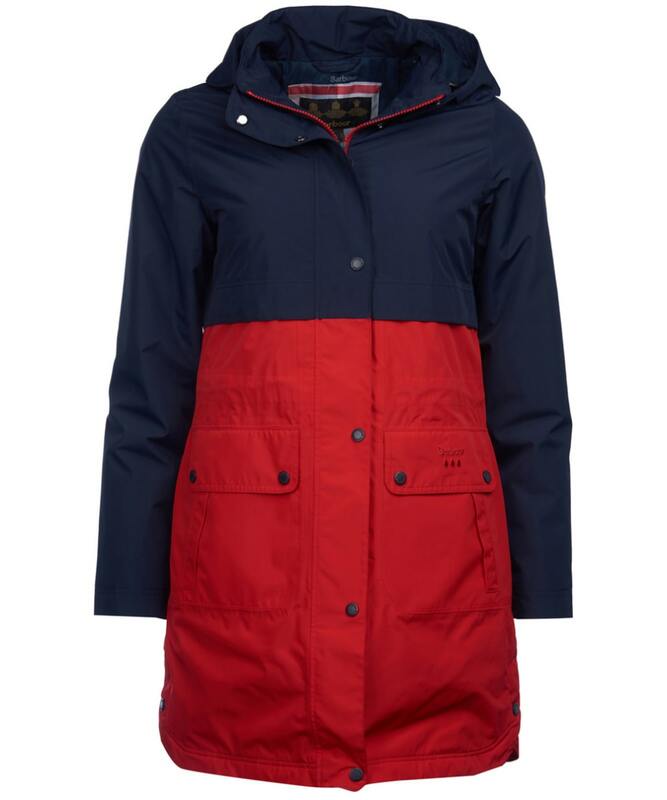 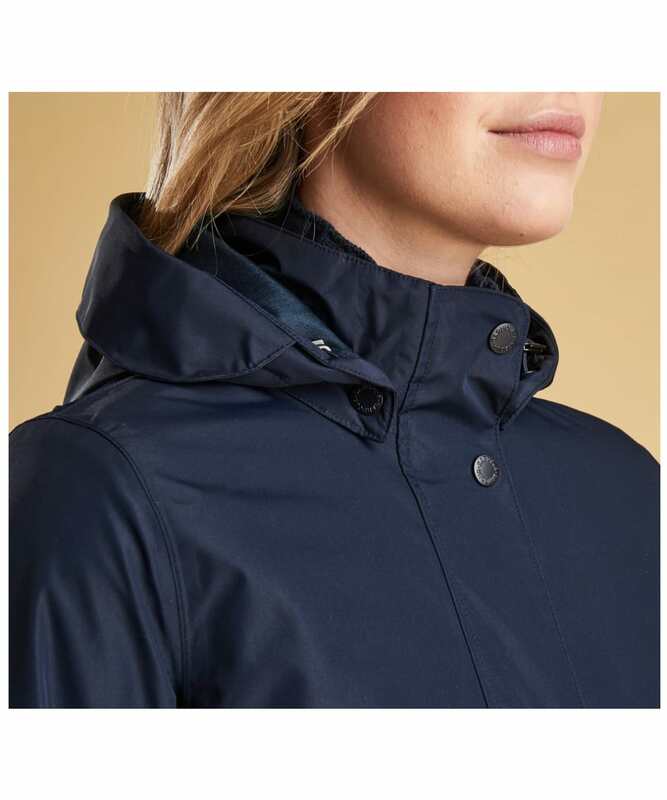 Then we wouldn't advise going without the Women's Barbour Damini Waterproof Jacket, the stylish and practical way to stay warm and dry when the unpredictable weather arrives. 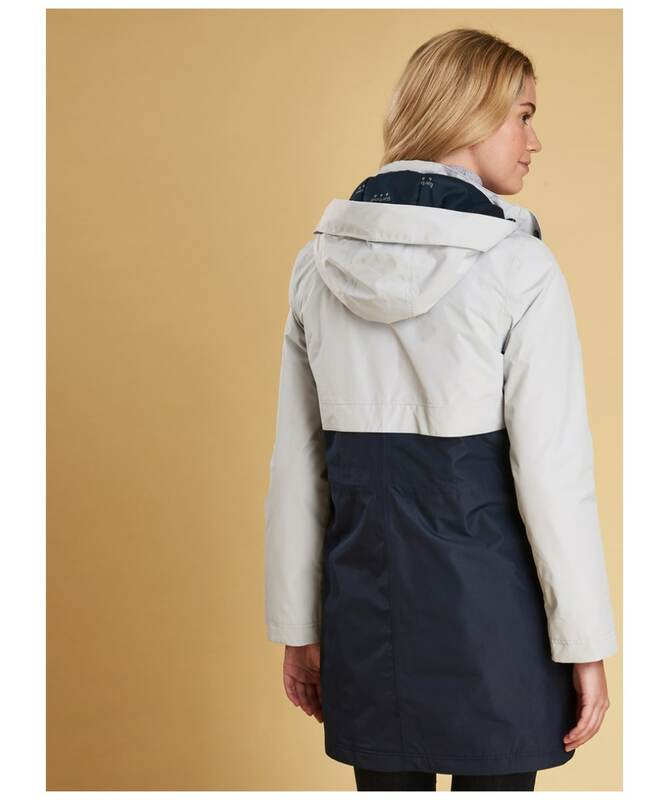 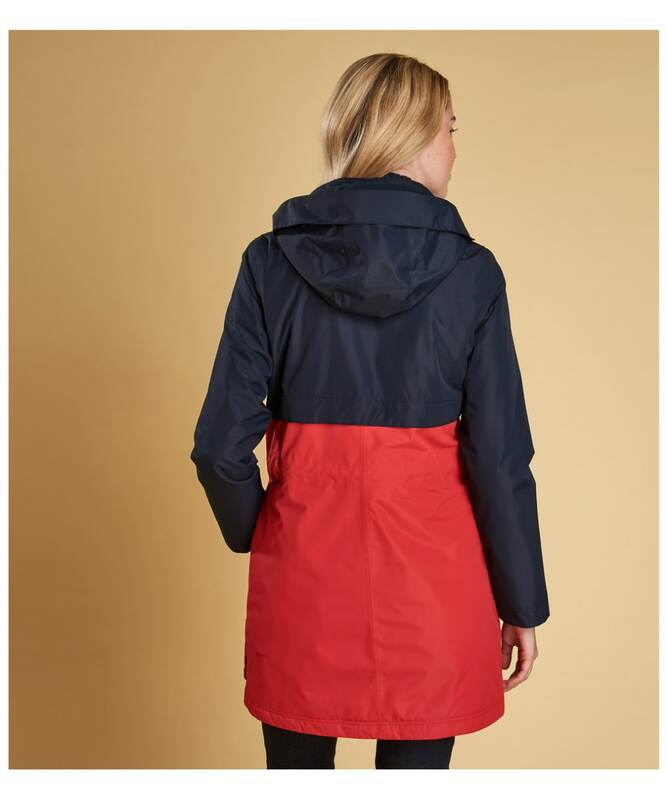 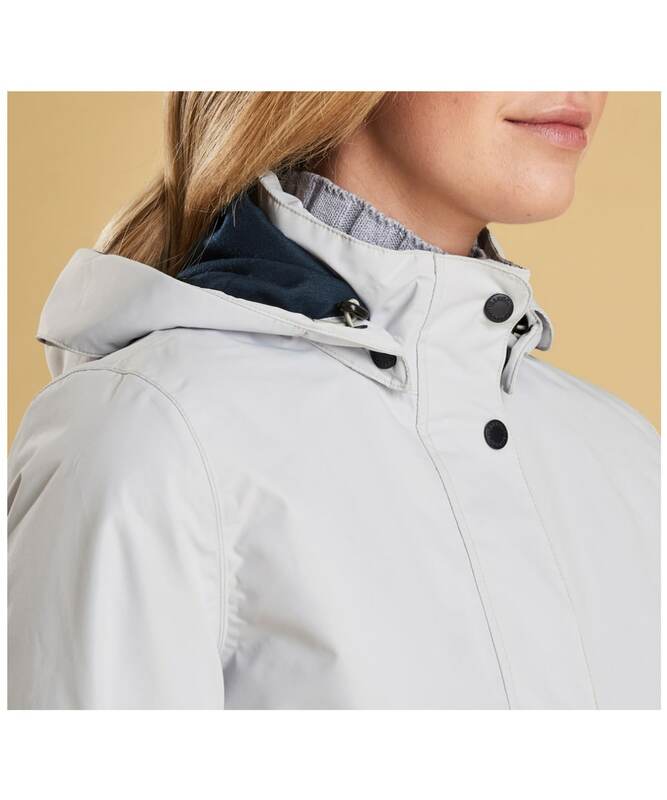 Completely waterproof and breathable, the Damini also comes with a removable hood and yoke feature at the front and back for even more weather protection. 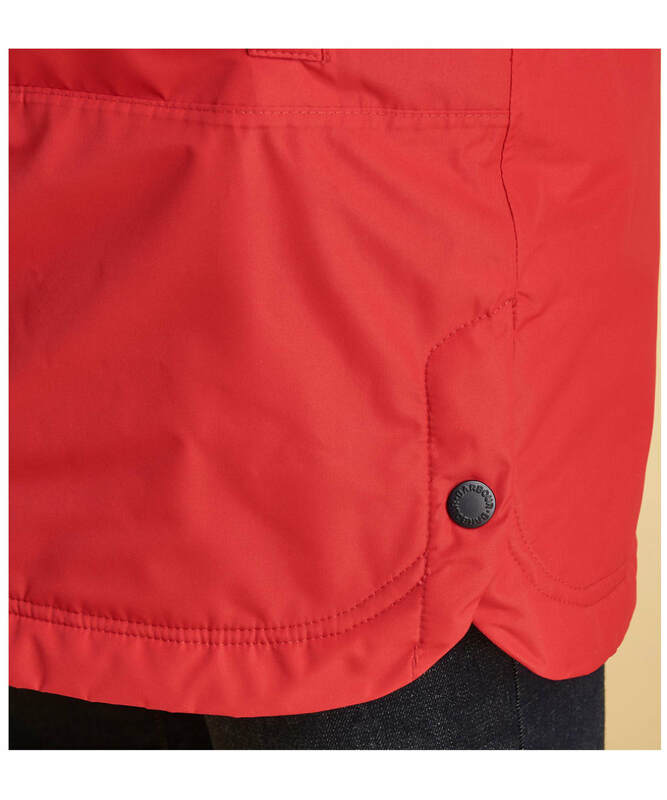 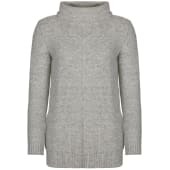 Featuring a curved hem at the back and stud side fastening detail, this jacket simply looks great when on and combines style and practicality perfectly. 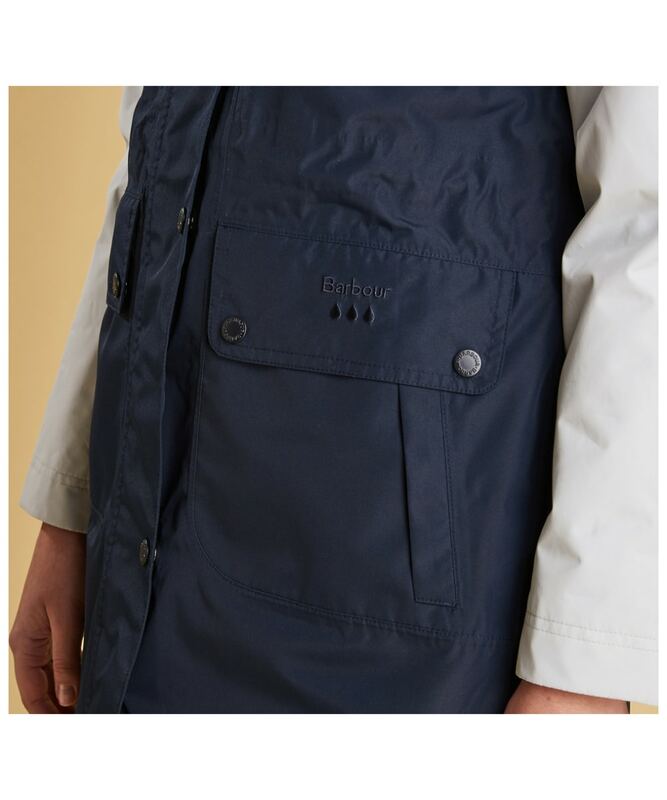 It also features two lower flap pockets with additional side entry, giving you plenty of room to store your essentials or simply a place to put your frozen fingers. 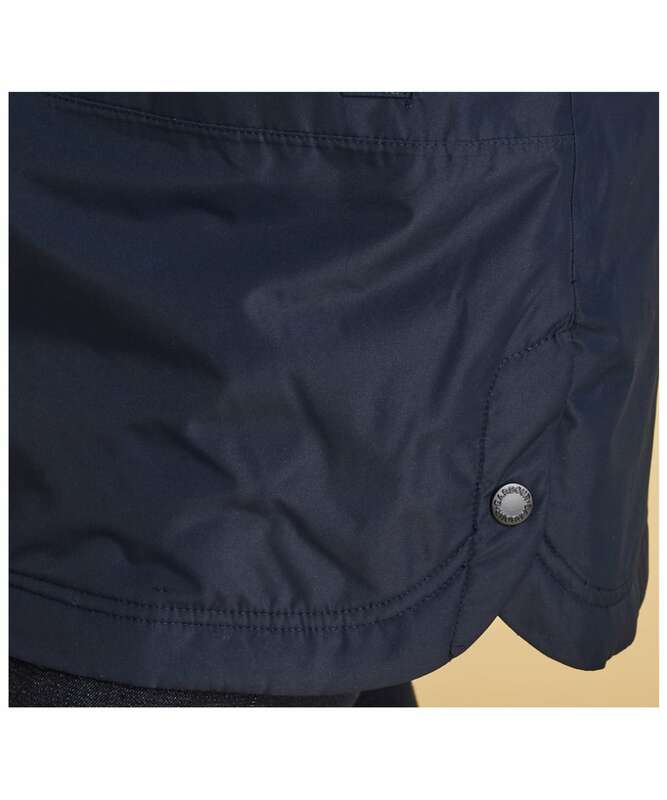 The Barbour weather comfort logo is embroidered on the left pocket which adds that final touch of style and quality. 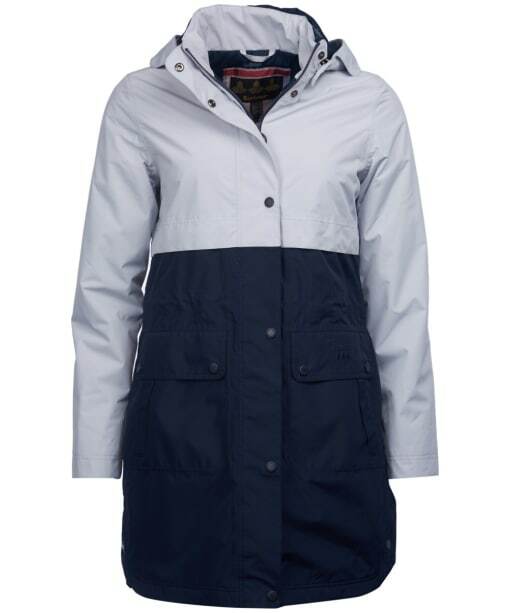 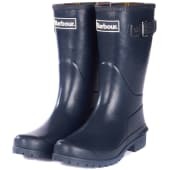 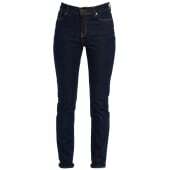 Women’s Barbour Damini Waterproof Jacket - Ice White / Navy is rated 5.0 out of 5 by 1.